On a recent trip to Oregon I was lucky enough to find Leah and David to photograph. The drove from Central Oregon to the Coast for a shoot. 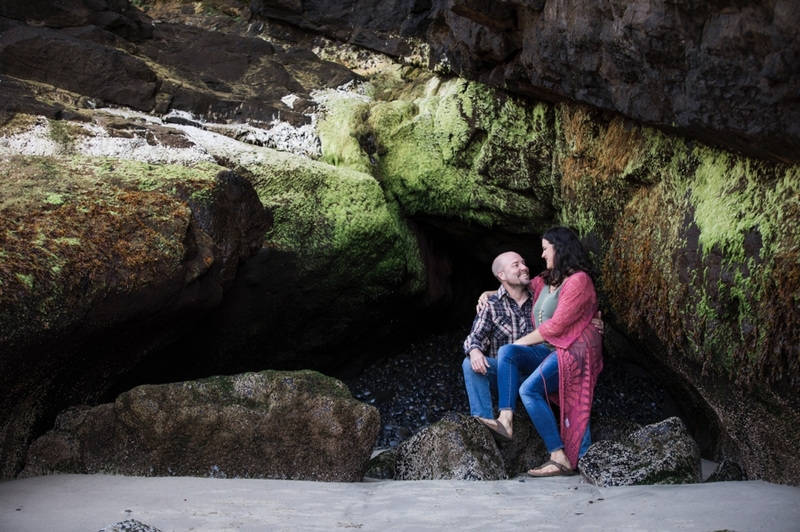 We met at Haceta Beach by Haceta Head Lighthouse and shot some super fun couples portraits. The sun was super bright and the waves were perfect! Thank you Leah & David for asking me to shoot some portraits of you guys. Can’t wait to see you again!